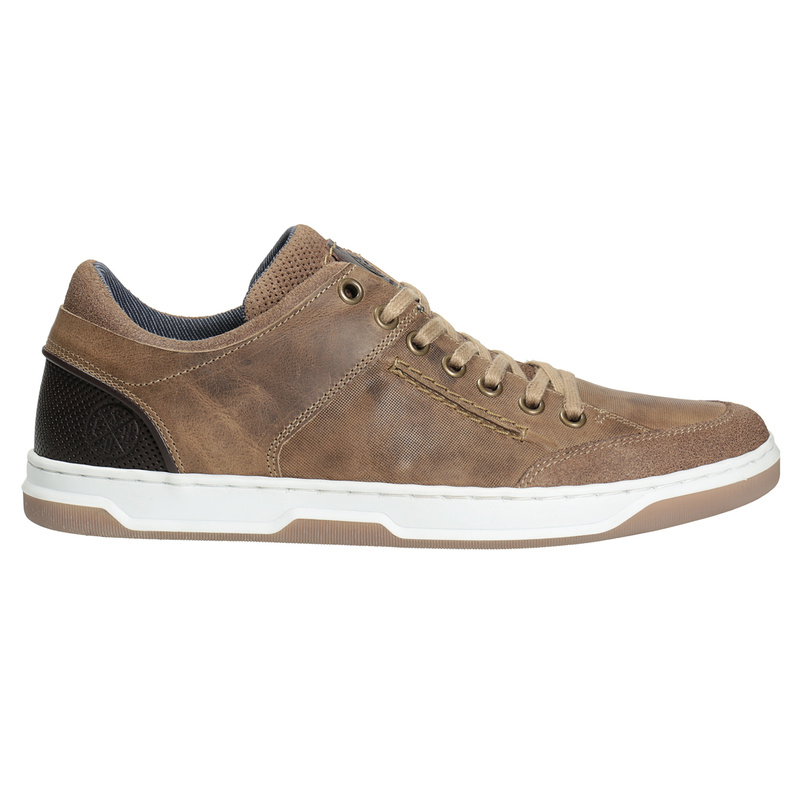 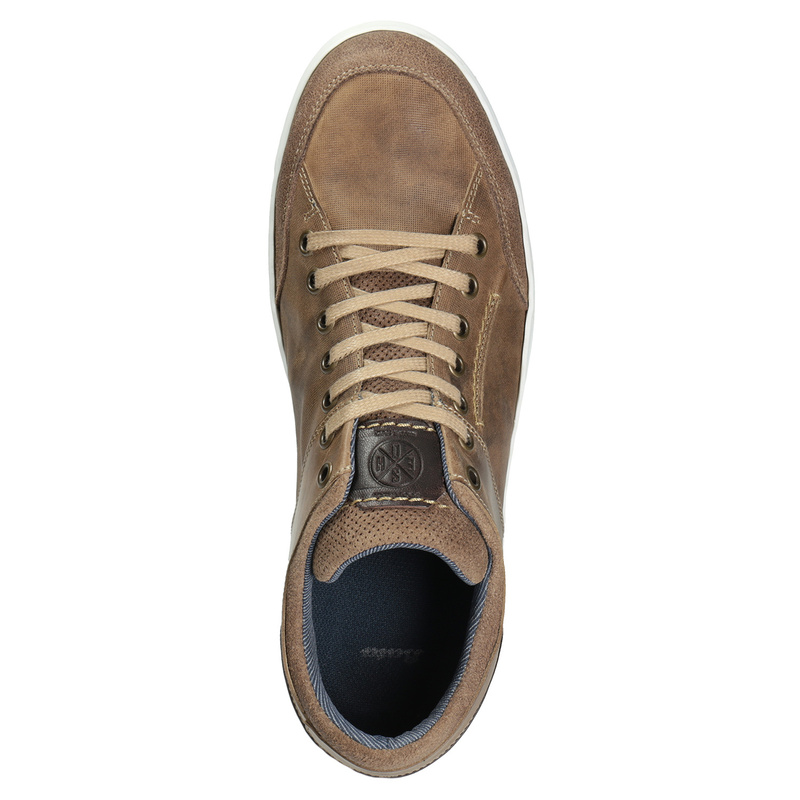 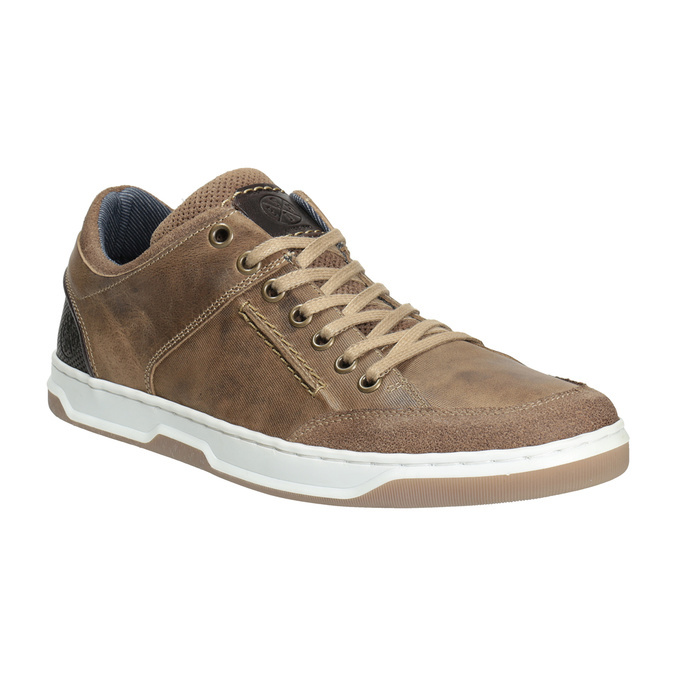 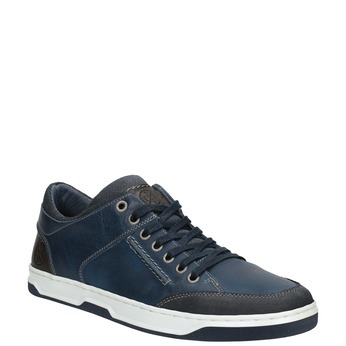 These men’s casual sneakers have a timeless design and an upper from top quality leather in a youthful brown color. An interesting element is the dark part of the upper and pronounced perforations on the heel and on the tongue. 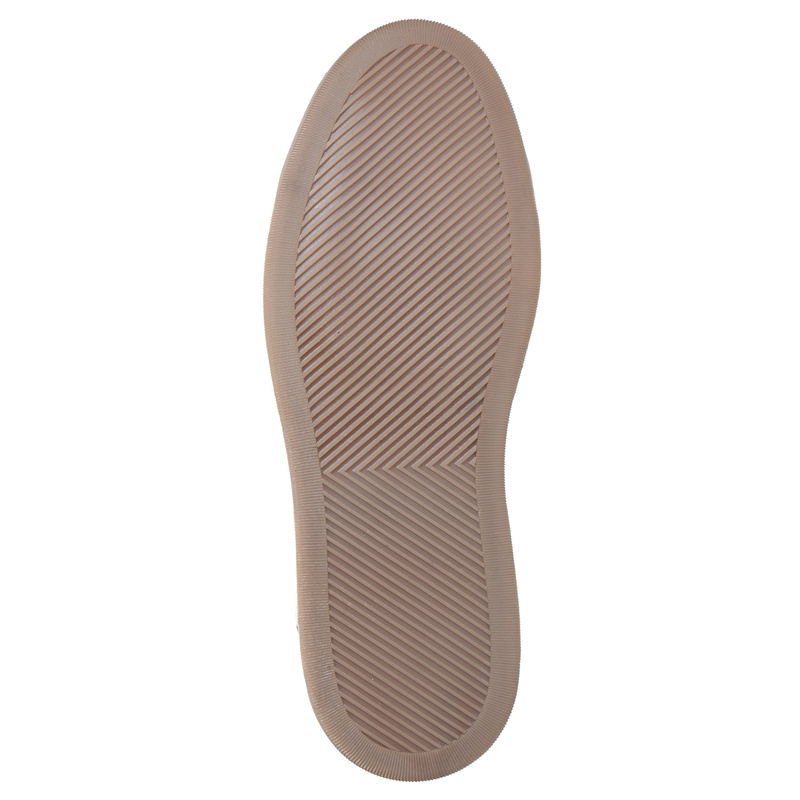 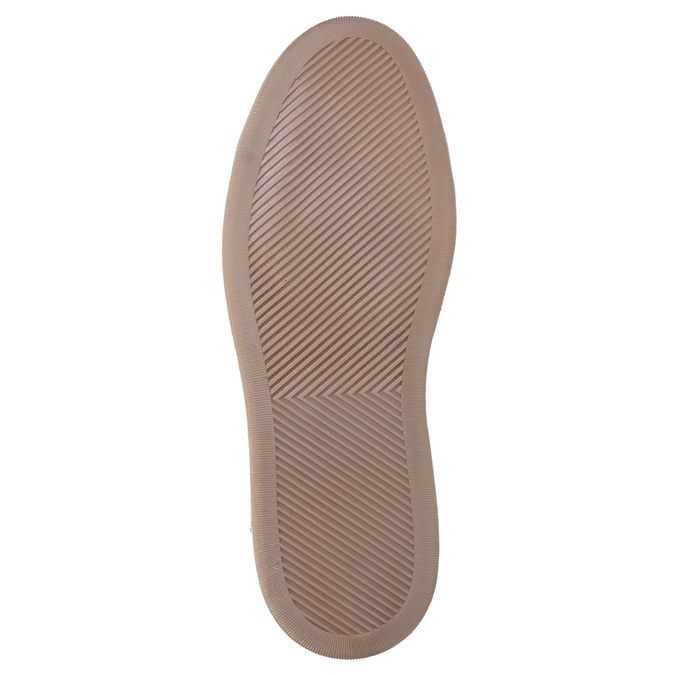 The sole is stitched to the upper for extra comfort. 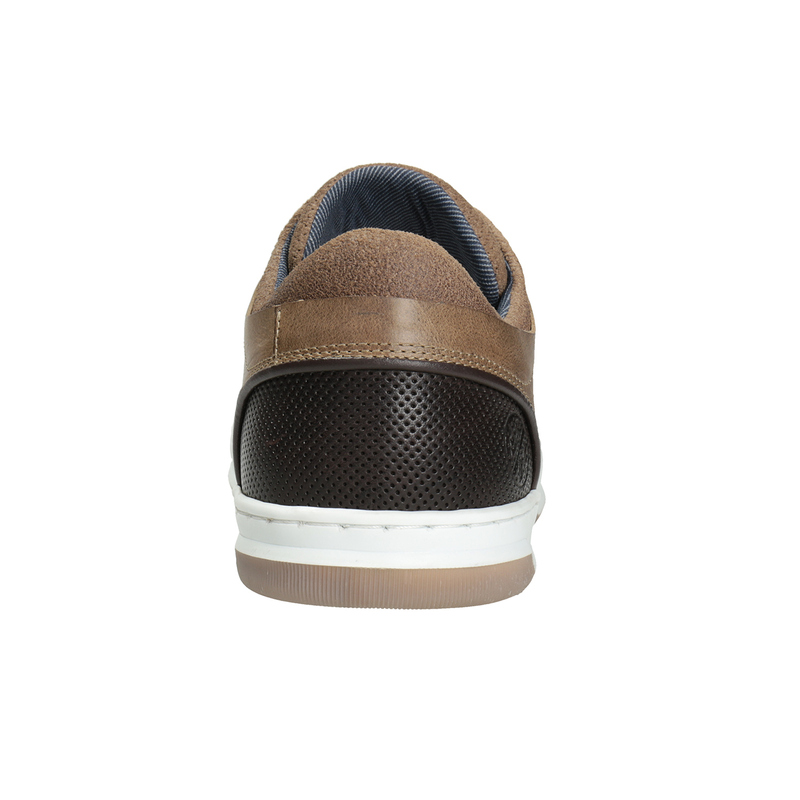 Wear the sneakers with chinos or with jeans and add Crossbody bag in a similar shade.